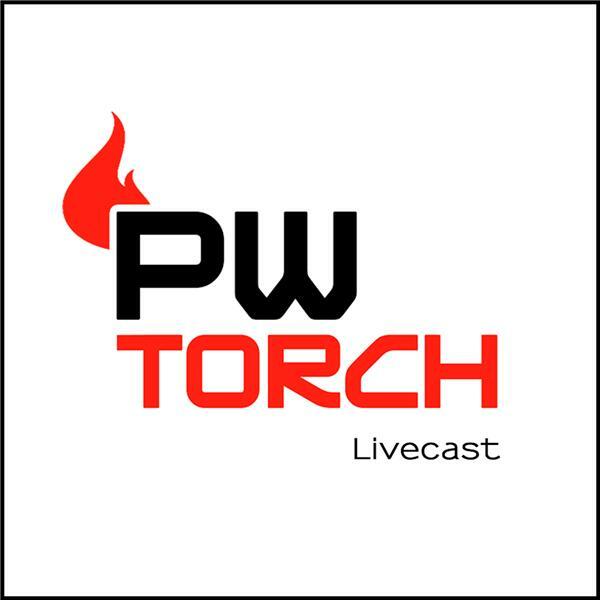 PWTorch Livecast - MMA Talk for Pro Wrestling Fans w/Vallejos & Co.
On this week's loaded edition of MMA Talk for Pro Wrestling Fans, MMATorch.com's Robert Vallejos, Shawn Ennis, and Rick Monsey review a wild week in MMA. They look back at Conor McGregor's rampage in Brooklyn. Robert interviews Dmitriy Shakhnevich of "The Fight Lawyer" podcast to discuss the legal ramifications for McGregor. The guys discuss the madness that occurred prior to UFC 223. They also look back at the top two fights from UFC 223. Robert, Shawn, and Rick also look back at WrestleMania, including: Brock Lesnar's future, the Roman Reigns experiment, and analyze Ronda Rousey's WWE debut. The guys close the show by taking a quick look at the remainder of the WrestleMania card.